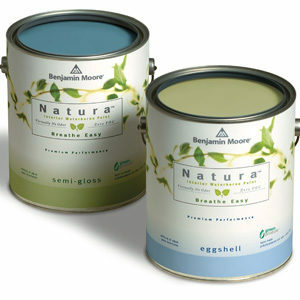 Choosing a No VOC paint used to mean sacrificing quality. This is no longer true! Learn more.